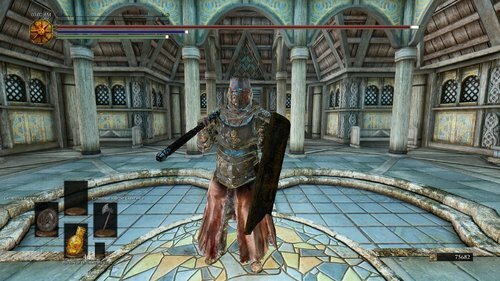 Dark Souls armor mods if anyone can get to them. Any luck? These seem nice! Not yet. I was hoping that someone else could. 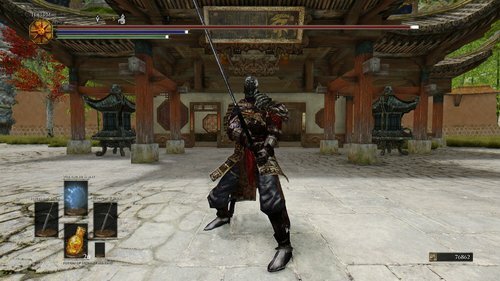 Have you thought of doing the Eastern Armor from Ds1 and Ds3? ATTENTION: I am starting university as of Monday, January 28, 2019. I will no longer have time to post any more Dark Souls armor sets until further notice. That is all. the tarkus set you posted has five files which one do i want to download? Try the bottom one. That's usually it. Actually now it's only one file, I've deleted the others. DS Cathedral Knight Set.zip Adds the Cathedral Knight set from Dark Souls 3. The set comes with the Cathedral Knight Helmet, Armor, Gauntlets, Leggings, Greatshield, Greatmace, and Greatsword. The armour set and weapon can be crafted at any forge under the "Advance Armor" smithing perk and can be tempered at any work bench and grindstone for the weapons. The shield is also "Dual Sheath-Redux"/"Equipping Overhaul" compatible. Credits: Original contents from the Souls series' Dark Souls, by From Software Special big thanks to @Nameless God for letting me use his mesh for the Greatsword and showing me some mesh/texture fixes, thank you!